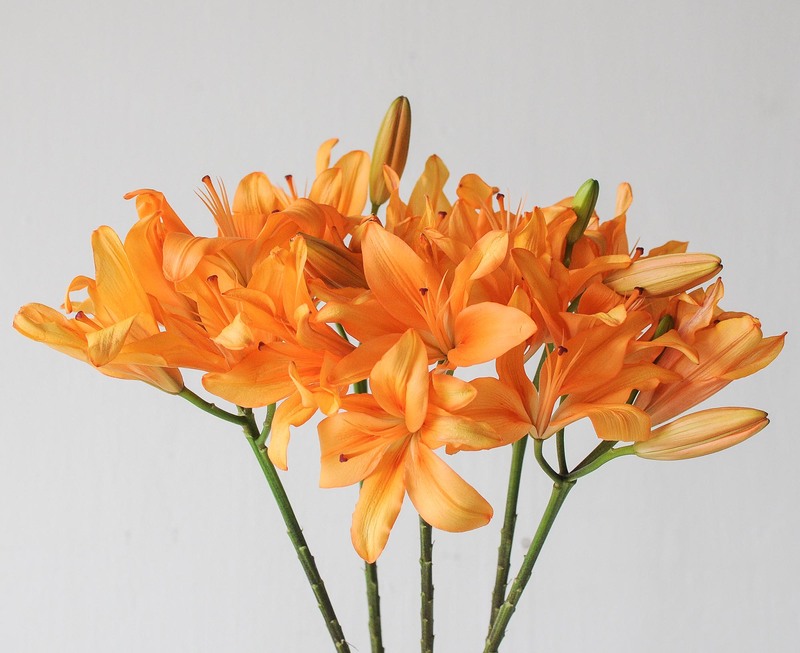 The lily is a genus of herbaceous flowering plants which yield distinctive, large flowers. 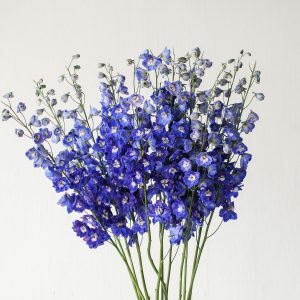 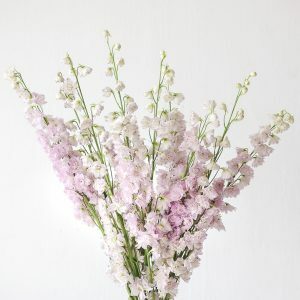 Split broadly into 2 types, asiatic and oriental, it is the oriental variety that gives off the famously strong fragrance. 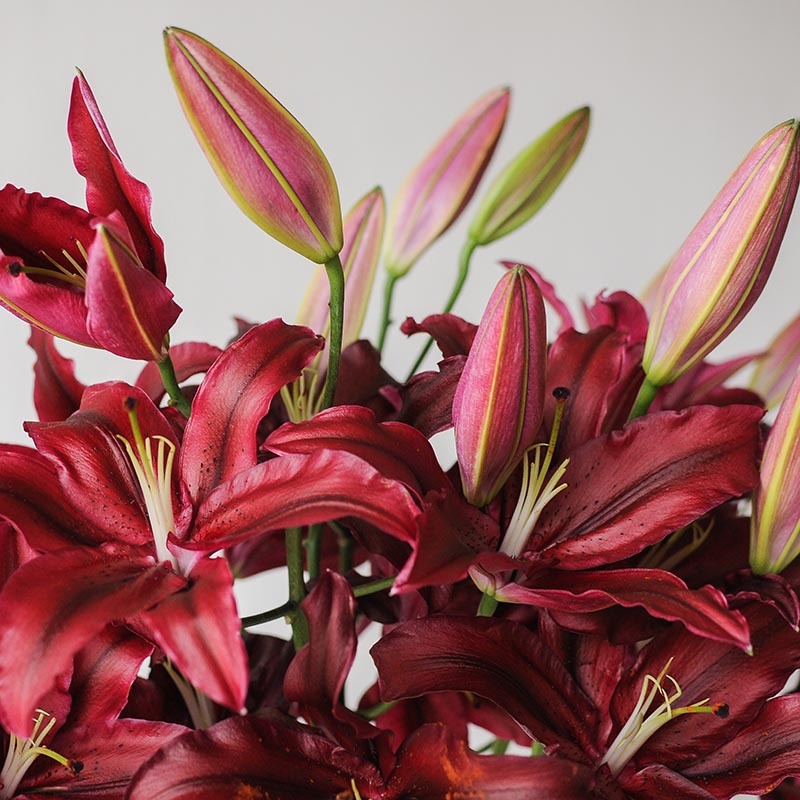 Asiatic lilies generally have little or no fragrance in their blooms. 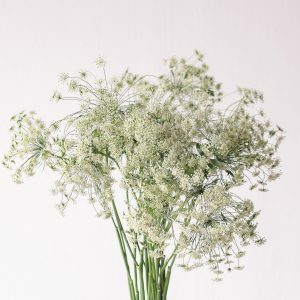 Both types grow greatly in height, some up till 180cm tall. 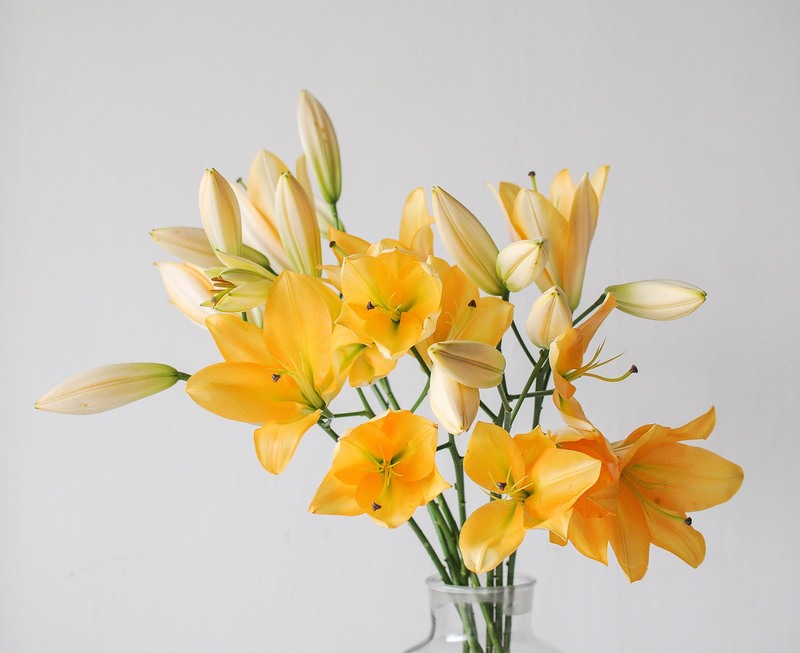 In caring for cut lily stalks, it is important to note not to cut more than a third of the stem as it can reduce its longevity. 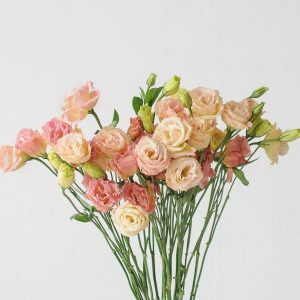 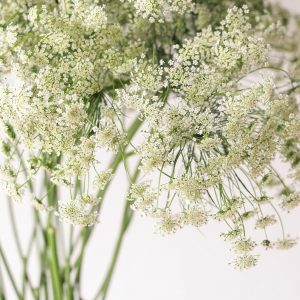 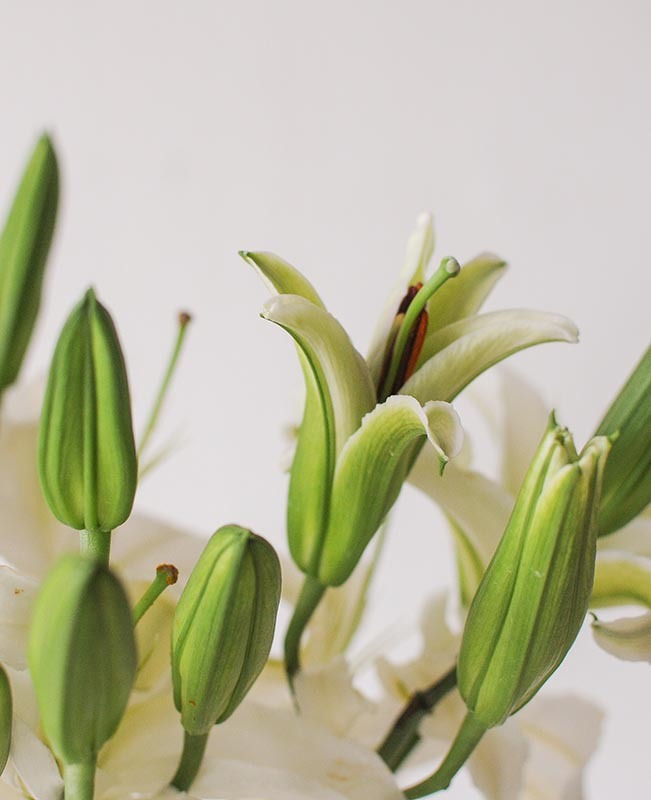 Also do remove the pollen within the flower by cutting off the stamen, as any pollen that falls onto the petals will eat away the delicate parts of the flower. 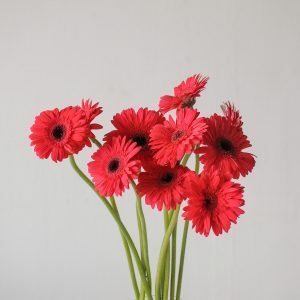 It has a vase life of up till 7 days, from bud to bloom. 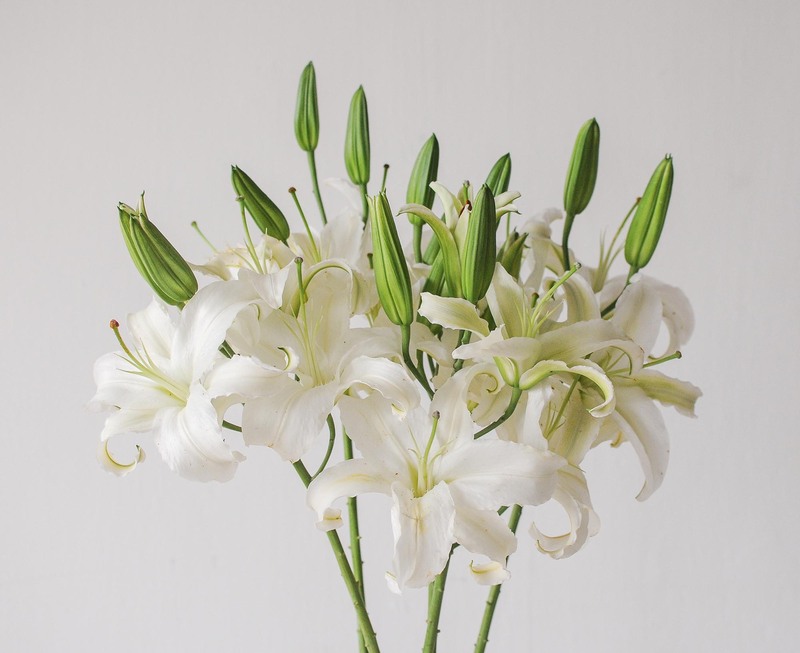 The lily only requires the basic care of a fresh change of water and snipping the ends of the stems daily. 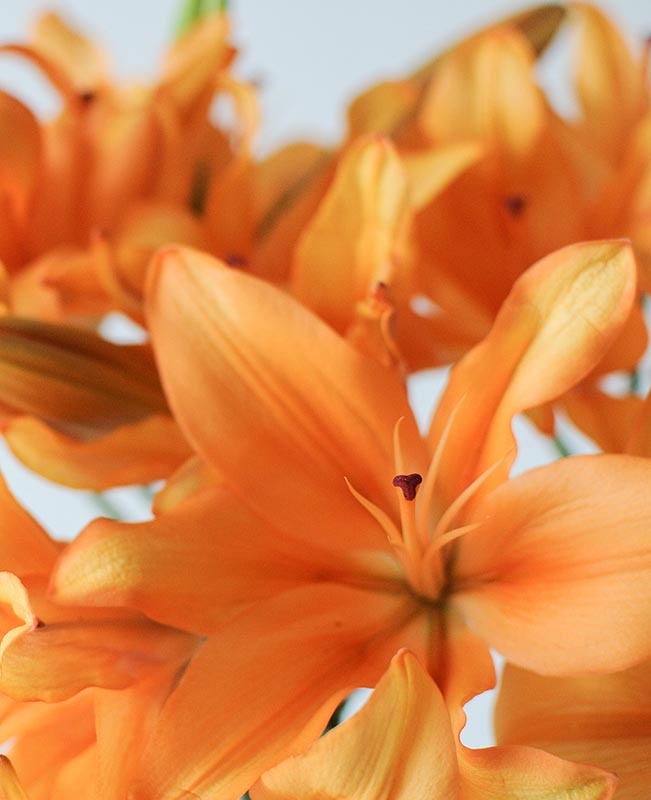 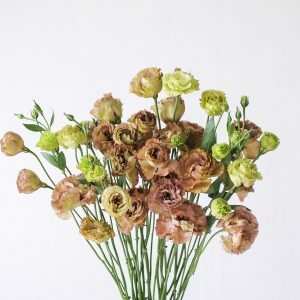 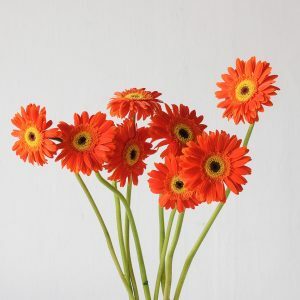 Once the bloom is open, remove the pollen carefully to prevent staining the petals. 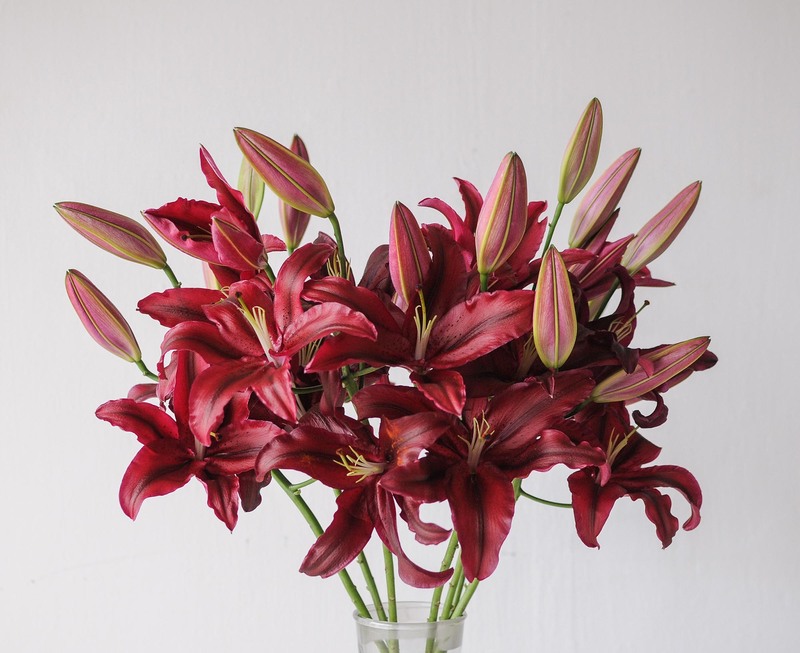 The lily is a tall-stemmed variety, ideal for entrance tables, console tables and bar top centrepieces.